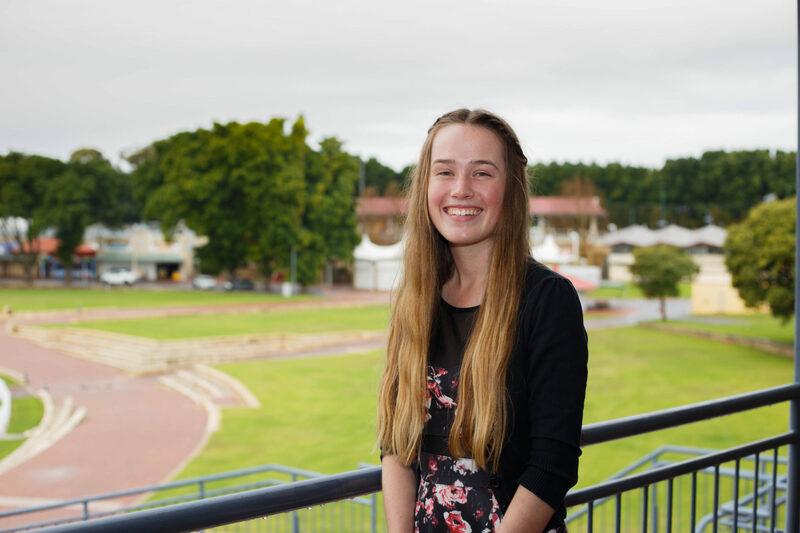 In 2014 the Royal Agricultural Society of WA (RASWA) prepared a vision for the future of the Claremont Showground. 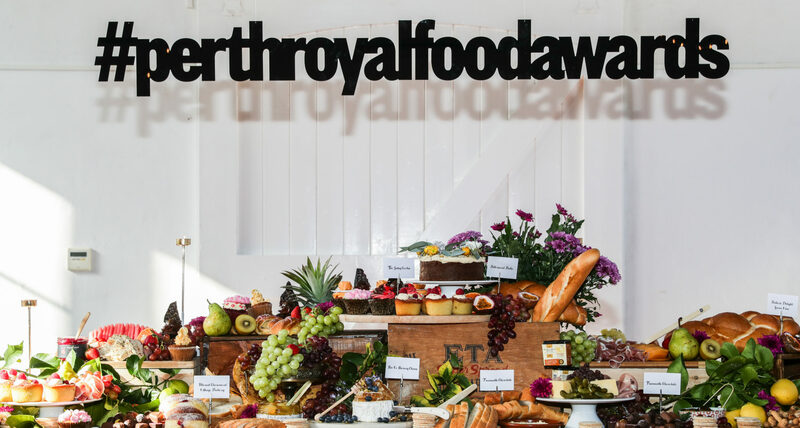 Following significant community and stakeholder engagement, we learned there was significant support for the Claremont Showground to be retained as an asset for the community, and to remain the home of the Perth Royal Show. 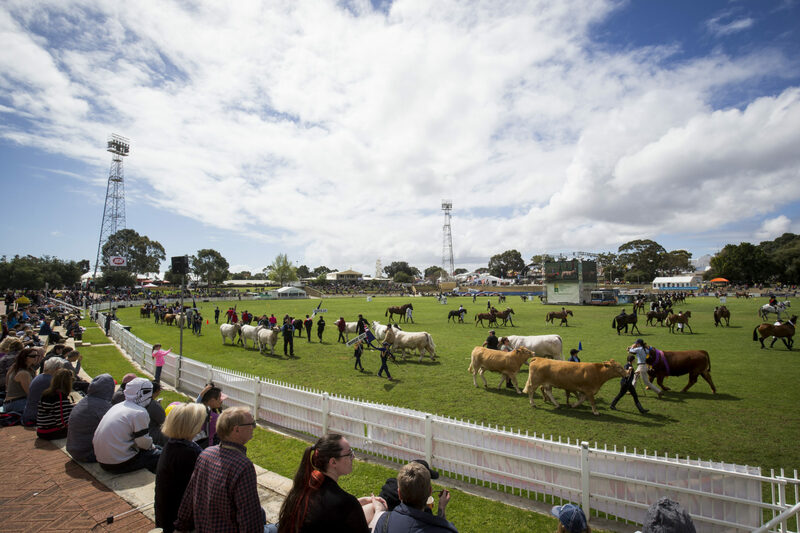 The strategic vision of RASWA for Claremont Showground is for it to be a foundation for strengthening connections between agriculture, entertainment and recreation within Perth and the wider West Australian community. Given the Showground sits on a reserve, the Western Australian Planning Commission (WAPC) requires RASWA to prepare a Management Plan. A Management Plan in this context is a planning tool to support and guide the long-term vision of the site, providing a development management and an approval framework for the Showground. Key aspects of the Management Plan include overarching objectives, principles, identification of a number of key elements, definition of six sub-precincts including key development and land use controls for each precinct. You can download and review a copy of the draft Management Plan by clicking here. In September and October of 2018 the draft Management Plan was released for public comment alongside a series of engagement activities. Consultants element on behalf of RASWA released an online community survey as well as hosted two community booths at both the Royal Show and at Claremont Quarter. In total we received submissions from and talked to over 250 community members and stakeholders which is a great result. All of the feedback was analysed and an Engagement Outcomes Report was prepared, which you can download and read by clicking here. Following feedback collected from the community, the draft Management Plan was updated further and submitted to the WA Planning Commission (WAPC) – click here to view. The WAPC shall then refer the draft Plan to key stakeholders including the Town of Claremont and other relevant agencies for consideration. Comments will be forwarded back to the WAPC by which time they will then make a determination. This process shall conclude in 2019.